Lovely Heart Beat Effect Using Pure CSS3 | Web and mobile development tutorials. Hi, guys. As I promised in my previous post today I’m gonna share you another cool CSS3 effect. In this tutorial we will use CSS3 animation, transition, transform property to create this effect. Let’s just start. Let’s first create a HTML first. We are not using any images for our heart symbol. 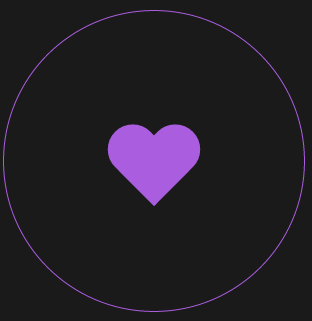 We will create the heart symbol in CSS. Let’s create a style.css file and start adding code. Here we have basic reset and heart-wrap is used as heart holder. Now let’s create our actual heart class. By using CSS pseudo class we got it as. If you observer in heart class we have added a css3 animation of keyframe name beat. Now, let’s create that animation keyframes. we have created beat keyframe.